The Awning window is by far the most modern and effective window today. 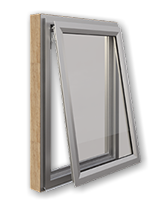 With its horizontally hinged design, it easily lets fresh air in while keeping the rain out. It also provides great security and works well with any home design. 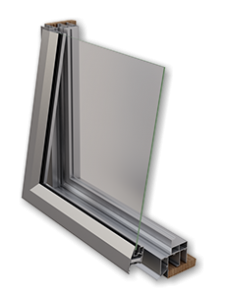 Our Titan Awning window is a bold reflection of strength and luxury. 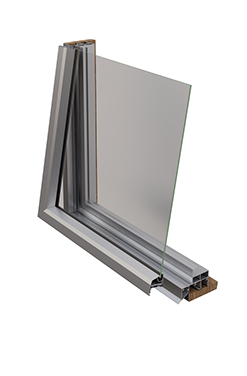 With a stunning 90mm x 44mm frame aspect, the Titan far exceeds wind load and water penetration tests making it ideal for your dream home. It’s bold look is due to the extra large framework and will be a striking feature to your project. 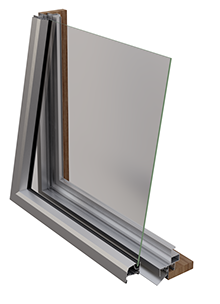 The Apollo Awning window is our most popular window providing a balance between bold extravagance and practicality. With an impressive 90mm x 26mm aspect, the Apollo brings just the right balance to your project. Strong enough for light commercial, it can be used on low lying apartment projects.